When possible, keep cabinets out of direct sunlight or close curtains during the sunniest part of the day. Direct sunlight may cause cabinets to lighten or darken over time. 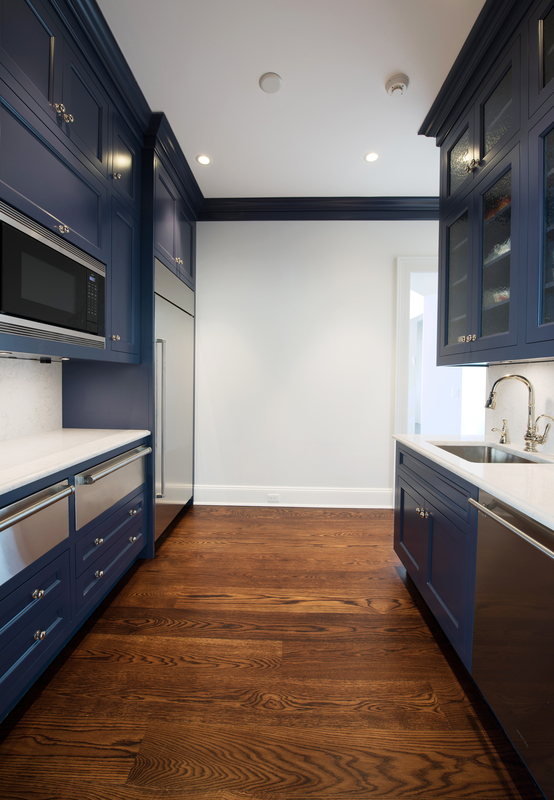 Try to avoid exposing your cabinets to very hot and cold environments. Extremes in temperature and moisture can cause wood to expand and contract, eventually damaging the finish. 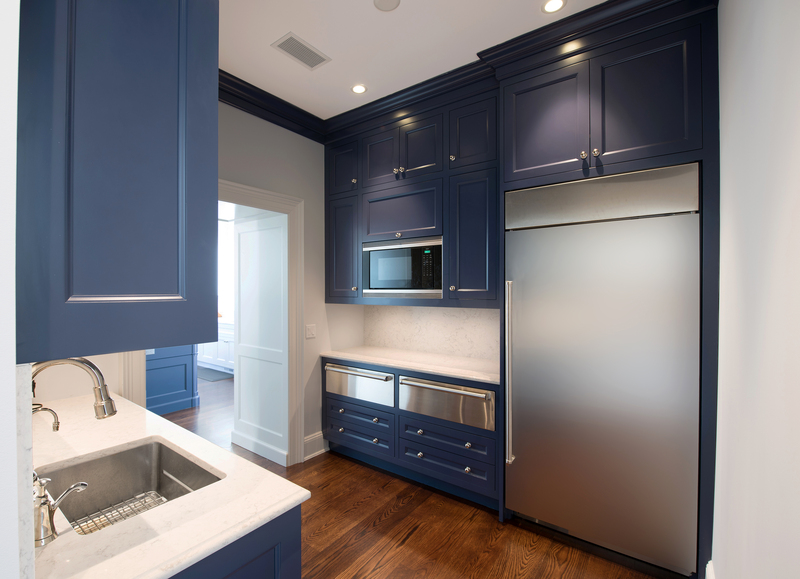 Routine cleaning will help prevent long term damage from smoke and grease, which can form a hard film over time, dulling the finish on your cabinetry. For everyday dusting, use a soft cotton rag, a soft dusting cloth, or a feather duster. For regular exterior cleaning, simply wipe your cabinets with a damp, clean cloth and then dry thoroughly. For heavier cleaning (such as oil, grease, or soil removal), use a very mild dishwashing detergent to create a solution. Use a soft, clean cloth to clean the cabinets with this mild solution and dry thoroughly with a soft, dry cloth. Never use soap pads, Magic Erasers, steel wool or cleaners that contain bleach, ammonia or other abrasives. These agents may cause discoloration, marring or dulling of the finish. Other agents to avoid include silicones, petroleum, harsh detergents or strong soaps. Do not wax or oil cabinet surfaces. Wax build-up will leave a residue that is difficult to remove. Wax-less and/or silicone-free products are okay to use such as Murphy’s Oil Soap. Do not use a dishcloth or sponge to clean or dry cabinet exteriors – they may contain remnants of detergents and grease from your sink. Do not soak your cabinets. When cleaning them, simply dampen a soft, clean cloth with water/mild soap solution. When finished cleaning, dry with a soft rag. Touch-Ups may be done with a Mohawk stain marker or wax stick. This should only be done by a professional with training to avoid additional damage.